South Carolina is showing strong buyer demand. Great news for us. As with any item, the simple yet beautiful accounting application of supply and demand are at play. We are all familiar with the fact that the more people who want an item the more it will cost. 32% of all buyers for December 2016 were first time home buyers. 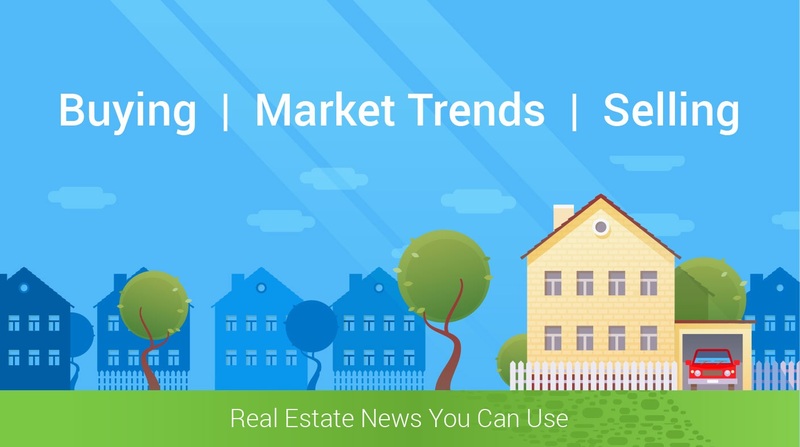 Lack of supply and appraisal issues top concerns reported by realtors. Lower foreclosure sales now accounting for only seven percent of sales. If you are thinking of moving or relocating to York County, South Carolina now is the time. There are great homes available and in great neighborhoods. York County has great universities, medical centers, amusement parks and entertainment.